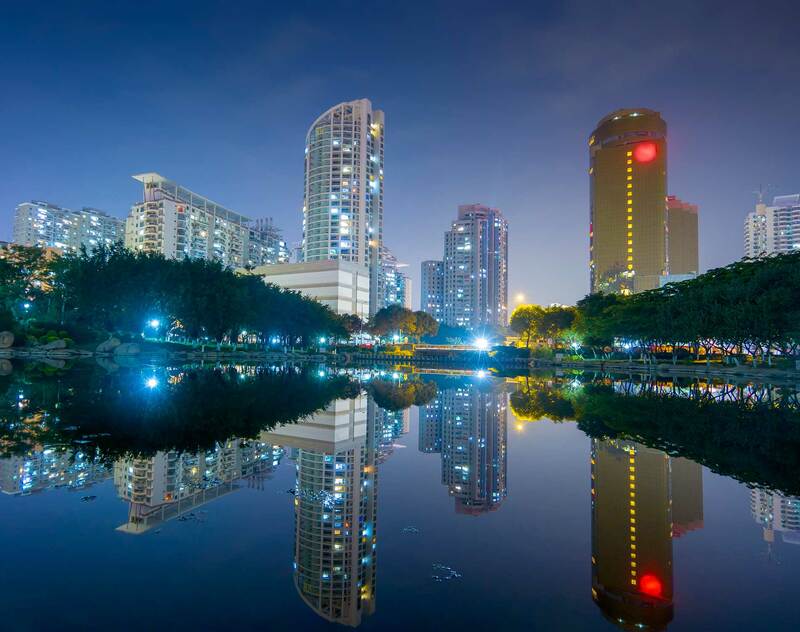 A financial and cultural center resting on shores of the Taiwan Strait, Xiamen was one of the four original Special Economic Zones opened to foreign investment in the 1980s. Since then, it has developed into a robust financial center with more than 600 financial institutions in operation. The city is also home to an incredibly diverse regional economy with strengths in fishing, shipbuilding, textiles, chemicals, telecommunications and manufacturing. Located in the state-of-the-art Xiamen International Finance Centre in the central business district, Dentons' Xiamen office has more than 130 experienced lawyers who regularly handle a wide array of matters. No matter the legal challenge, big or small, benefit from Dentons' global presence and local capabilities to fulfill your business objectives. Our integrated Xiamen legal team offers practical legal solutions wherever your business takes you.